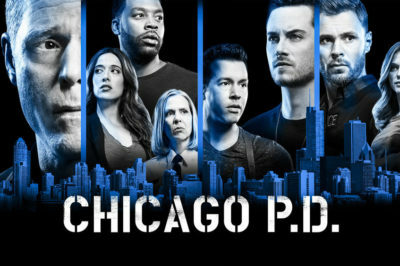 Is Chicago PD new tonight on NBC? If you’ve seen some of the previews for what’s coming up next, you know that there’s potential for one of the most dramatic episodes of the season. 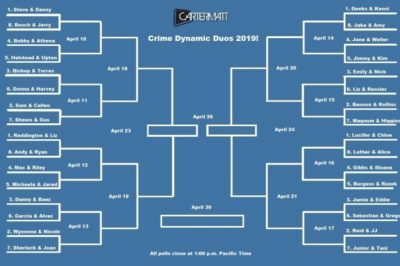 Steve & Danny of Hawaii Five-0 are kicking off Crime Dynamic Duos by facing off against Halstead and Upton from Chicago PD. 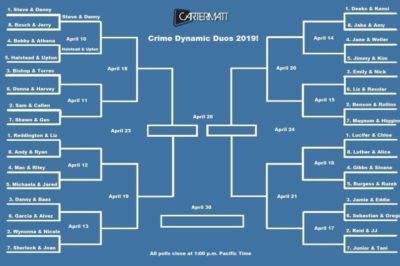 In this edition of Crime Dynamic Duos, Gibbs & Sloane of NCIS are facing off against Burgess & Ruzek on Chicago PD! 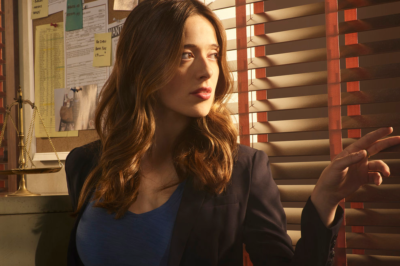 Chicago PD season 6 episode 19 video: Is Burgess’ boyfriend Blair dead? 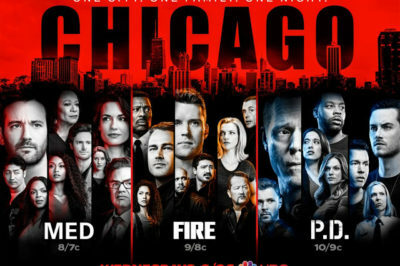 The obviously-crummy news going into Chicago PD season 6 episode 19 is having to wait a long time for it. 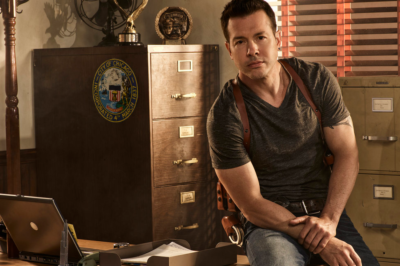 Chicago PD season 6 episode 19 return date; what’s next? 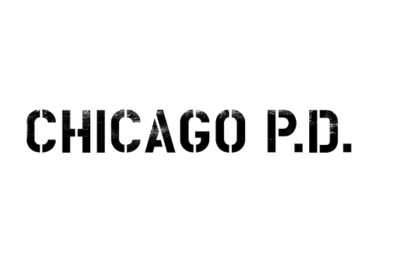 Want to know the Chicago PD season 6 episode 19 return date over at NBC? Rest assured that within this article, we’ve got some intel!